The new plant is under construction and plant commissioning well under way, as part of a two phase, investment of $120 million. Phase One will see a facility area of 150,000 sqm completed at a cost of $58.6 million in early 2019, with Phase Two ready by the end of the year. 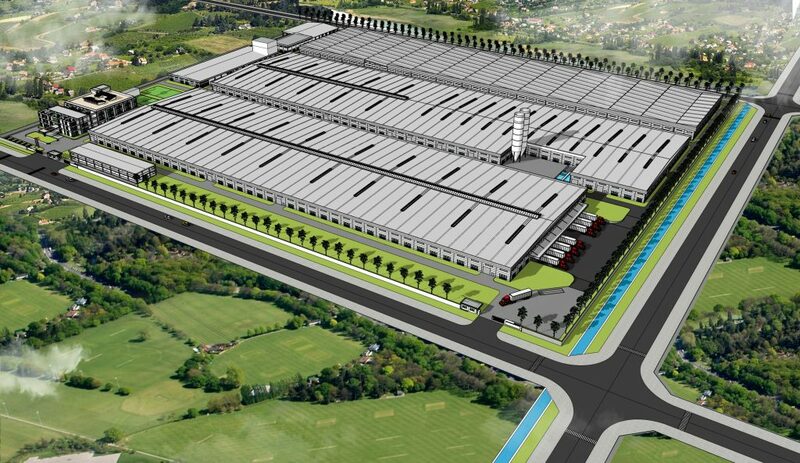 The total plant area will be 300,000 sqm, making it a similar size to the current CCGrass factory at Industrial Park Huai’an, commissioned in 2013. It will be the largest synthetic turf production facility in Vietnam. Using the experience gained in production, factory management and technology from CCGrass’s two China plants, the new facility will contain brand new, industry leading production equipment. Experienced staff will transfer to Vietnam to oversee the employment and training of over 2,600 staff, recruited from the local communities. Phuoc Dong is the largest industrial park in Vietnam and located at the crossroad of the Indo-China peninsula. Surrounded by a support network of motorways and within 100km of air and sea ports, it is the perfect location for logistical purposes. 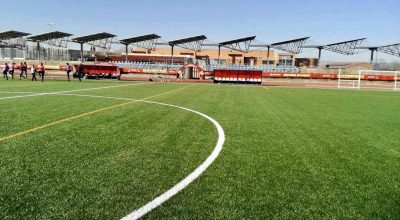 According to the latest report from the official consulting agency “Applied Market Information Ltd.,” CCGrass is the world No.1 synthetic grass solution supplier for eight years in a row. Currently occupying 14% of the global market share in 100 countries, CCGrass is the only Asian artificial grass company recognized by all the international sports governing bodies. 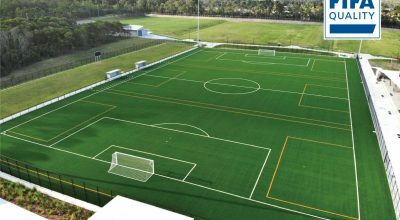 CCGrass is a company that specializes in differentiated products focused on sports and leisure/landscape applications, including patented products such as PRT series — an innovative, environment-friendly synthetic grass backing which offers a 100% recyclable option for end-of-life turf.